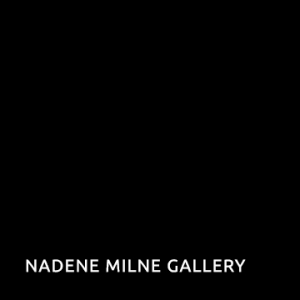 Nadene Milne Gallery represents many of New Zealand's most highly respected artists. The gallery supports creative excellence, by helping build collections of national and international significance. The Gallery holds regular exhibitions and in addition offers a rich and diverse educational program. Original generation time 1.3398 seconds.